Price Reduction!!! 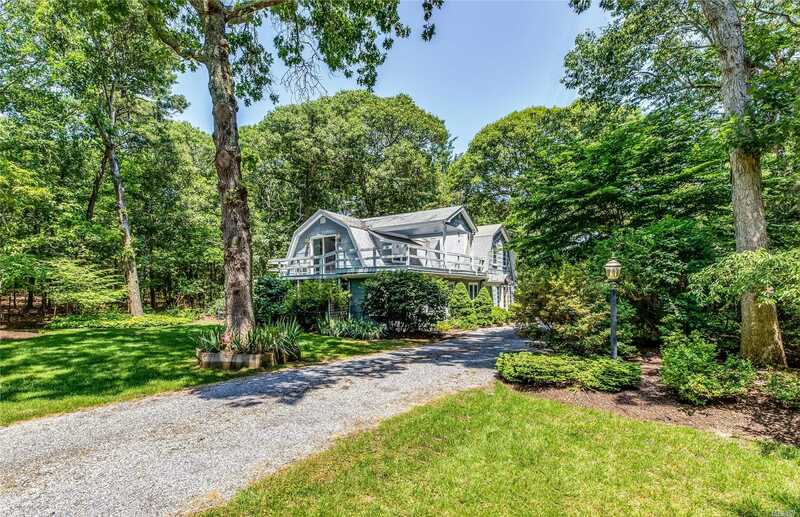 Don'T Miss Out On This Lovely Gambrel-Roof Two Story Home On .63 Acres. Walk To Private Nassau Point Bay Front Beach. Master Suite On First Floor, 2 Bedrooms And Bath On Second Floor. Home Has Some Features Of Original 1920'S Chalet-Style Home That Has Been Redesigned And Enlarged. Large Great Room, Eat-In Kitchen And 3-Season Porch. Nicely Landscaped With Mature Plantings.